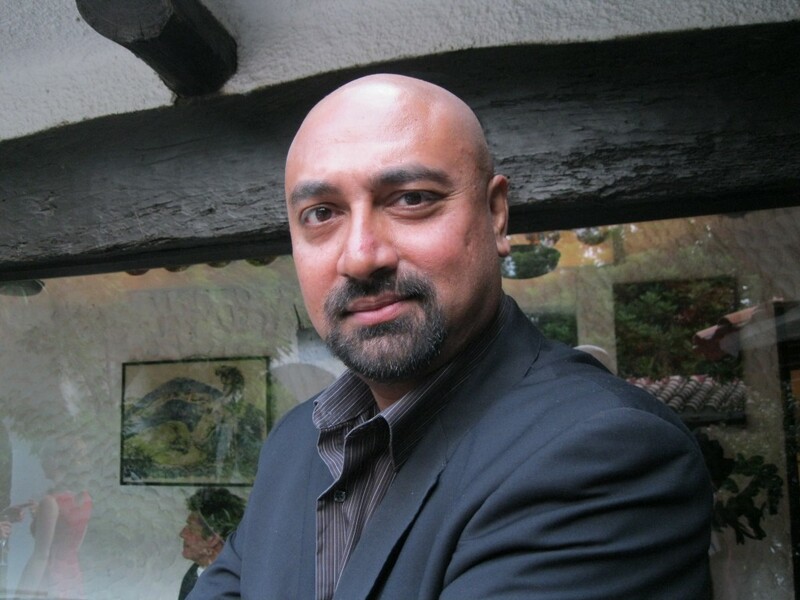 Quartz anounced this afternoon that Bobby Ghosh will join the digital news outlet as managing editor. He joins the Atlantic Media global business news brand from Time International, where he served as editor, overseeing all of its editions and correspondents outside of the US. Managing editor of TIME Nancy Gibbs thanked Ghosh for his tenure with the magazine, which included a stint as a correspondent based in DC. Check out the full memo after the jump. 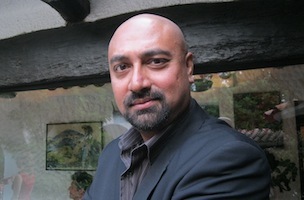 Ghosh in his new role with Quartz will be based in New York. As you have heard, Bobby Ghosh is setting off on his next adventure, joining Quartz as managing editor. Bobby’s career has taken him from India to Hong Kong to London to Baghdad, where he served as TIME’s bureau chief for five years. In that time he has demonstrated all the gifts of the best writers and editors: courage and creativity, enterprise, humor, commitment to nurturing young talent, passion for expanding TIME’s audience worldwide. It has been one of the great pleasures of my time in this job to get to work more closely with him– and there is no better traveling companion on earth. Among Bobby’s many contributions to TIME has been building the strong global team that guides our coverage on all platforms. I am especially proud of the integration of the print and digital operations, so that London and Hong Kong are essential and growing engines of our continuous news coverage. In the coming months we will continue to explore our opportunities and needs overseas, under the expert guidance of Matt McAllester in London, Zoher Abdoolcarim and Liam Fitzpatrick in Hong Kong, and Nikhil Kumar here in NY. I have asked Bryan Walsh, former Tokyo bureau chief and deputy world editor, and Michael Duffy to help guide our coverage and shape our strategy going forward. Given his extraordinary career at TIME, not to mention his culinary standards and karaoke chops, finding the appropriate way to celebrate Bobby’s service will be a particular challenge, but we are on the case. Please join me in wishing him all the best as his journey unfolds.